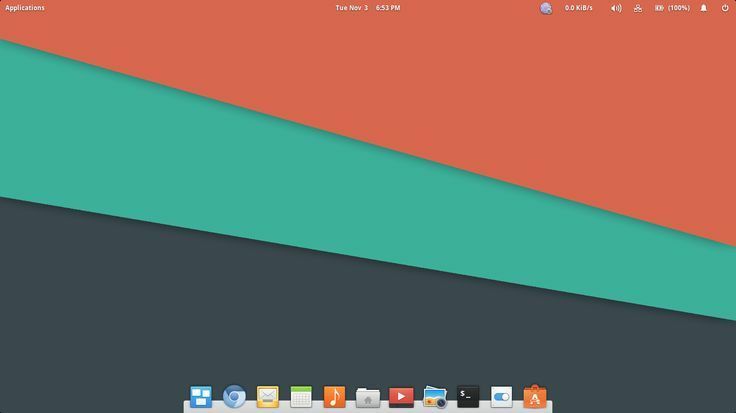 Quick Read : This tutorial guides you to set lock screen wallpaper in elementary os Freya. 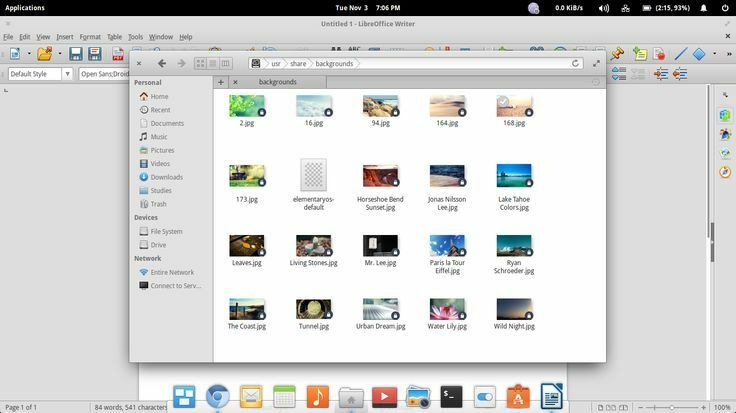 Freya is based on ubuntu 14.04. Everyone loves to set lockscreen wallpaper. Somebody use it for privacy reason(because many guys set their GF picture as wallpaper). 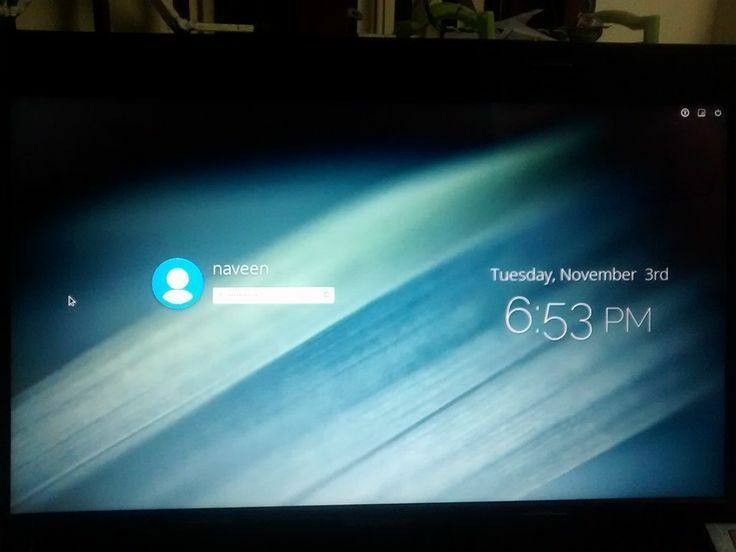 If both desktop wallpaper and lockscreen wallpaper are same.Others can easily see you wallpaper when it is locked. Follow these steps to set Unique lockscreen wallpaper. Navigate as administrator to /usr/share/backgrounds/ Replace elementaryos-default wallpaper with your image. And rename it as elementaryos-default . Right click the file that you renamed elementaryos-default, click Properties, click on the More tab and click all the Read button for everyone.